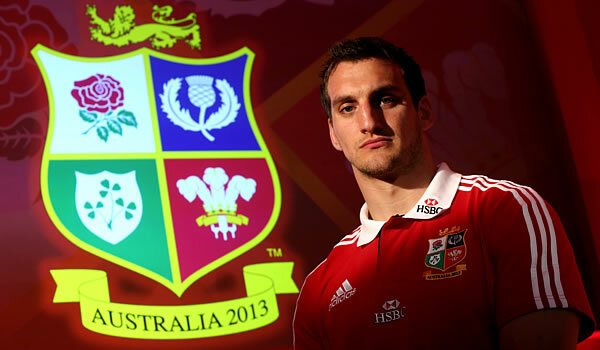 British and Irish Lions captain Sam Warburton says that he will have to hit the ground running when he finally makes his Lions debut this weekend against the Reds in Brisbane on Saturday. The Welsh open-side flanker has overcome a knee injury which sidelined him from the Lions’ opening two lopsided wins in the buildup to the June 22 first Test against the Wallabies in Brisbane. The 24-year-old skipper will be joined by compatriots Toby Faletau and Dan Lydiate in an-all Welsh back row trying to play its way into first Test selection. His debut will make Warburton the 800th player to represent the Lions in their rich 125-year history. Warburton said he needed quickly to hit form to secure his Test spot following outstanding performances by Justin Tipuric and Sean O’Brien in the number seven jersey in the opening tour games. “All the back-rowers have done exceptionally well, which makes selection very difficult,” he said. “I’ve been thinking about this game for quite a while, it can’t come quick enough, and I’m desperate to get out on the pitch. “It’s been tough to watch the last two games knowing the players have got their jerseys in their kit bags to take home with them and I haven’t got one yet. Warburton will be one of six players to make their run-on tour debuts against the Reds, with prop Gethin Jenkins, English brothers Tom and Ben Youngs, prop Matt Stevens and lock Geoff Parling all getting their first starting chance. The Reds, Super Rugby champions two years ago, are steeling themselves for a determined effort against the Lions. 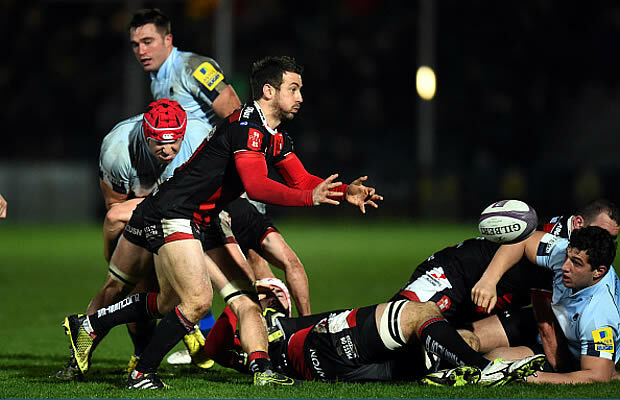 The tourists ran in 17 tries in their 59-8 and 69-17 victories over the Barbarians and Western Force, respectively. Queensland coaching boss Ewen McKenzie has picked his strongest available side, and although the home side will be missing six Test stars they will still feature 12 capped Wallabies, including out-of-favour Wallaby fly-half Quade Cooper. “(Cooper) is an outstanding player with great footwork and I’msure he’ll pose a different threat at 10 than what we’ve faced in the last two weeks,” Warburton said.